Wouldn't this be a fabulous gift for the upcoming holidays? Imagine the look on their faces when they bite into one of these? Priceless. 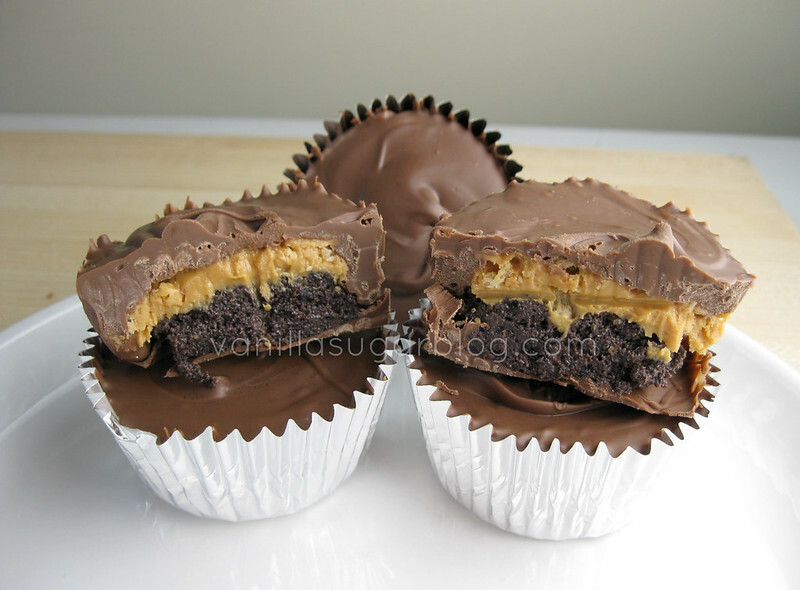 They'd say "oh my gosh there's cake inside my peanut butter cup!" That's reason enough to make them. I mean who doesn't love a little cake with their peanut butter? And why not throw them into a nice cute little milk chocolate cup? Ever since I made my first homemade peanut butter cup way back in 2009 I've always had it in the back of my mind to kick them up a notch, somehow, someway. Finally I thought of putting cake inside when all this cake ball madness came about from Bakerella. I hope some of you make these, they are a lot of fun. Enjoy! I only made 12 (regular size muffin tins) with this. You could go ahead and make a lot more, but I only wanted 12. The rest of the cake batter I used them for cake pops. One could make these cups smaller, like mini’s, but it might be hard as you have to put a layer of cake batter in there and a layer of pb filling—you need the room that a regular sized muffin tin has. I used milk chocolate for this, you could try dark; I don’t know how that would taste. I used devils food cake for this as I wanted something that would go nice with peanut butter. But feel free to experiment and use any type of cake filling you desire. Bake cake according to directions on box. Let cool, then crumble cake into large bowl or use a food processor to crumble. Then mix the cake crumbles with the can of cream cheese frosting. Mix well. Cover with plastic wrap and let chill for an hour. Line a regular muffin pan with cupcake liners. Melt the milk chocolate over a double boiler. It’s best to use this so this way we can go back and reheat what we need in steps. 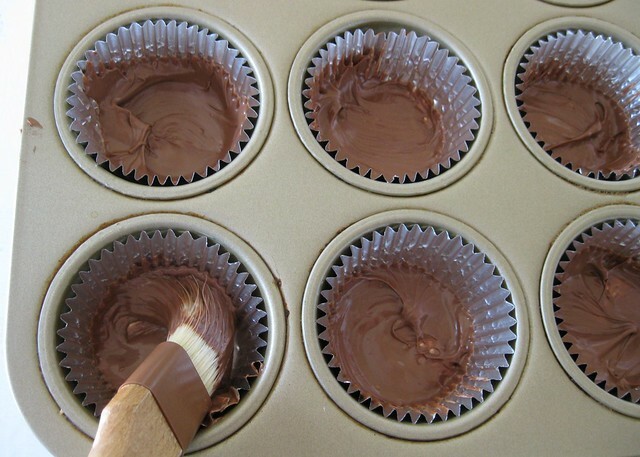 Take pastry brush and gently line the bottoms and sides of the cupcake liners with melted milk chocolate; do this a couple times as we want a nice thick bottom and sides to hold all the stuffing inside. Let the chocolate harden in the fridge or on the counter. 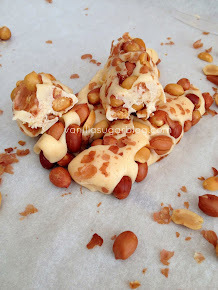 Make the peanut butter filling by combining the peanut butter, confectioners’ sugar and crushed graham crackers. Mix well, cover and store in fridge. Take your chilled cake batter and scoop out “almost golf ball” size and place into hardened chocolate cups; flatten just a bit. Make sure to leave room around the edges for pouring chocolate. Then take your chilled peanut butter filling and make a smaller ball than that of the cake batter and place on top of the cake batter. Once you’ve done all the cups, let this sit in the fridge to harden up a bit. Go back to your chocolate over the double boiler and melt chocolate again. 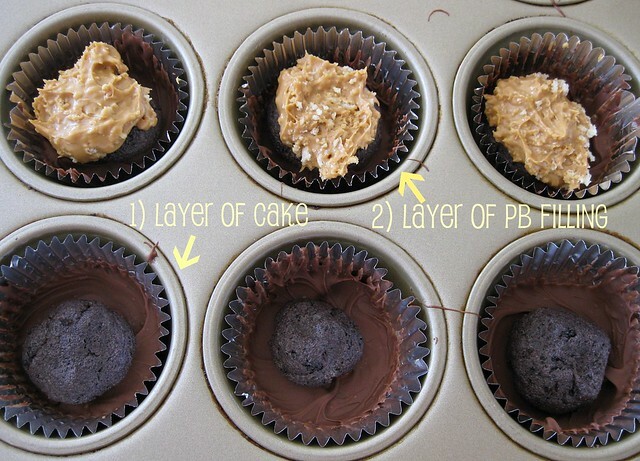 With a spoon, take the melted chocolate and filled the sides and tops of the peanut butter making sure to cover everything in chocolate and giving the cup an overall good seal. You can either let these harden on the counter or if you can’t wait the fridge. you are my foodie crush i am so gonna make these. can i just say... genius! Oh, so yummy! 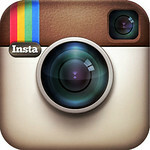 Your blog is one of my go-tos for tasty recipes, and the pictures you use are terrific. Have I told you lately that I love you? No? Well, I do! I LOVE YOU! Oh, yeah. I LOVE your recipe too! I absolutely love this idea! Would be a perfect holiday gift for my boyfriend's dad and brother! OMG - those look INSANE! Seriously? you are trying to kill me? Those look TO DIE FOR. We are not friends anymore. NO one needs cake pops anymore if there are pb cups. This trumps all! OOOOOOOOOO How'd you come up with these!? My boyfriend just walked past my computer yelling "WHATEVER THAT IS, I WANT IT. NOW" to your cakey PB cups. SUCH an amazing idea! They look amaaazing. These are brilliant! 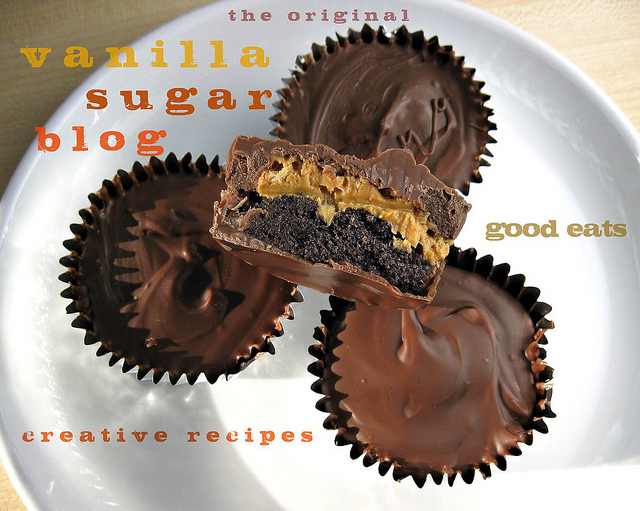 I didn't think that peanut butter cups could be improved, but you may have just done it! Again....I bow to your greatness! Going to make these right after pastry class this weekend. Boxed cake & peanut butter as a little respite from French Pastry- yummm! Love this crazy wonderful idea. So creative! What a cool idea! I've thought homemade PB cups looked good before, but never enough that I wanted to make them. These changed my mind! This would make an amazing gift, except I'd never be able to give them away! They look too good. I want! Adding cake makes it have an interesting texture. wait, can i stuff mine with eggless peanut butter cookie dough??? I just gained 10 lbs. drooling over your pcitures! I haven't been this excited for a recipe since... I don't when I've ever been this excited for a recipe. Looks absolutely amazing!! Hello, I want to make these for the holidays this year...awesome, amazing...I have no other words. take note, reese's! these look masterfully-executed, dawn, and the idea is terrific! So glad I got to see that you used a brush to put the chocolate in b/c the ole spoon method is not always successful. Also, random question: do your PB cups melt easily? Mine start melting as soon as I take them out of the freezer, which is bizarre. 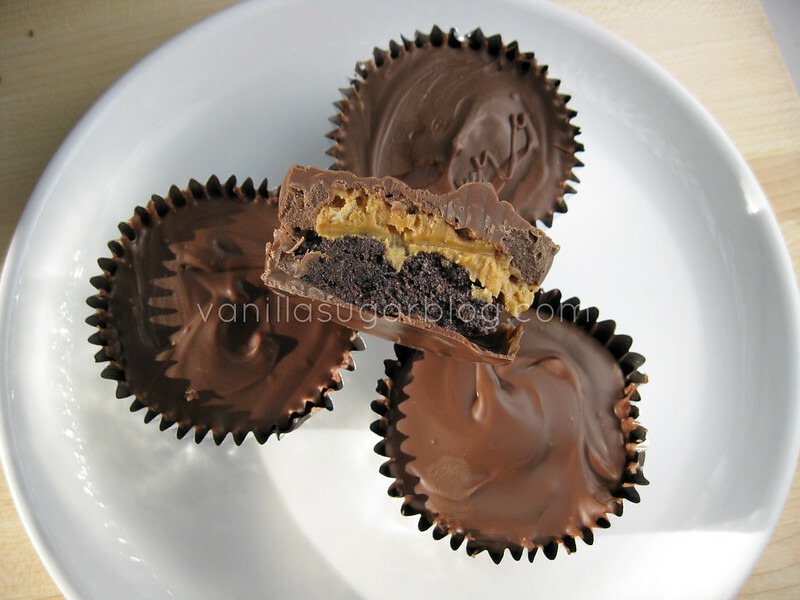 These homemade peanut utter cups look so good! I really like the sound of the cake layer in them as well! Whoa! These sound AMAZING!! Thank you for being an evil genius in the kitchen...and sharing!! made these and they were AMAZEBALLS! I dont have the words. So decadent, so amazing. I am speechless. I need to get to work and make these NOW! I absolutely cannot wait to try these, they look amazing!! I saw them on foodporndaily.com and that is how I discovered your site!! Delicious! Those just look sinful(ly delicious)! Made these for a friend... AMAZING! i made these for my boyfriend for valentine's day. they were a huge hit! I'm making these today for a 4th of July party tomorrow. I'm so excited!! I made these as minis and gave them out to all my friends- they were a HUGE hit! all my guy friends are begging me to make them again. I think the mini size makes them easier to handle- they aren't so rich that way. They are a little bit harder to make mini though. I am going to try and make these as a cake pop recipe for my DIY Candy Classes.. I made these tonight to take to work tomorrow. They look delicious! Copyright dawn finicane © 2008–2018. NO PHOTOS, NO TEXT, OR CONTENT MAY BE REPRODUCED WITHOUT PRIOR WRITTEN CONSENT. ANY AND ALL USE IS PROHIBITED WITHOUT PERMISSION. Unique eats, creative recipes, as simple as possible. What drives me to create? Seeing dishes in restaurants, meals created on TV, recipes in cookbooks/online, and I always think to myself why didn’t they add this or why did they leave out that? Love to question, love to research, and love to learn about combining different flavors and textures in recipes.